The constant flow of noteworthy hip hop releases is ridiculously dope lately. 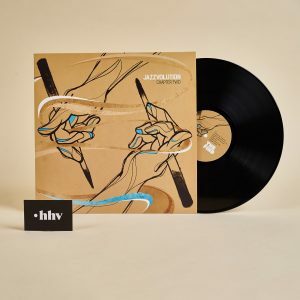 Vinyl releases, independent labels and hip hop projects are blooming. 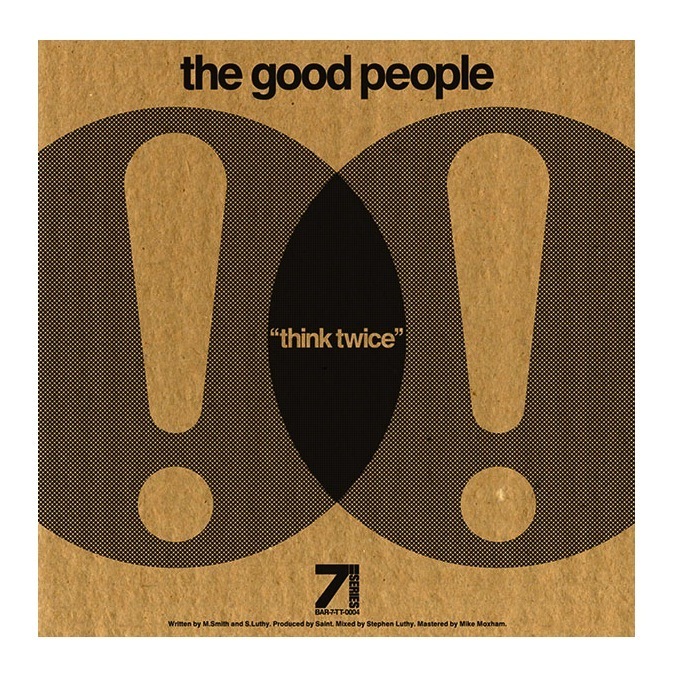 The new “Think Twice/The Theory” 7″ record by true hip hop purveyors The Good People is a good example of that. 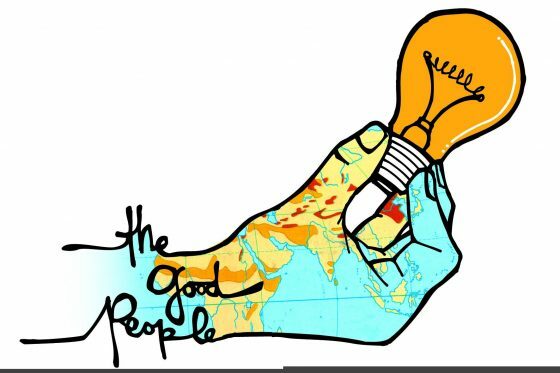 ‘The Theory’ is a smooth jazzy-oriented track which explains how alot of emcees and producers unfortunately don’t really take the art form of making hip hop music seriously.